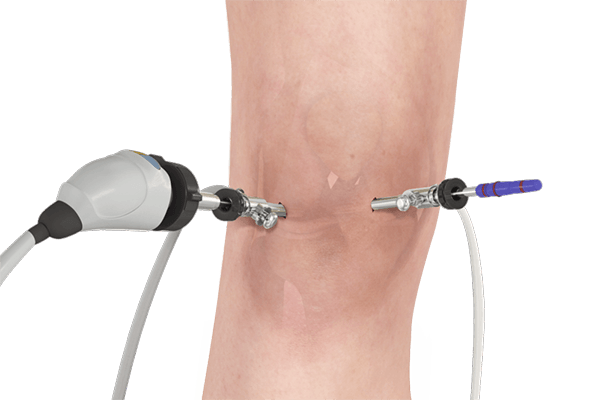 Knee Arthroscopy is a common surgical procedure performed using an arthroscope, a viewing instrument, to look into the knee joint to diagnose or treat a knee problem. Most patients discharge from the hospital on the same day of surgery. Once a diagnosis is made, surgical instruments are inserted through another small incision, and the debridement or repair is performed based on the diagnosis. Most patients are discharged the same day after knee arthroscopy. 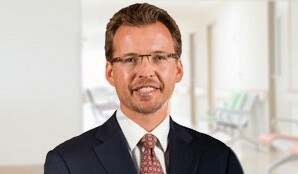 Recovery after the surgery depends on the type of repair procedure performed. Recovery from simple procedures is often 4-6 weeks to return to full activities. However, recovery from complicated reconstruction procedures takes a little longer. 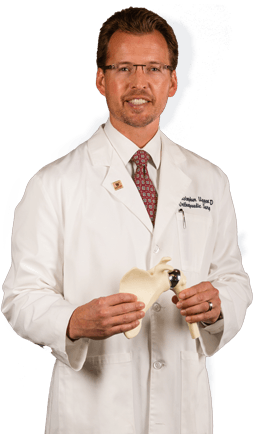 Knee arthroscopy is a safe procedure and complications are very rare. Complications specific to knee arthroscopy include bleeding into the knee joint, infection, knee stiffness, blood clots, or continuing knee problems.